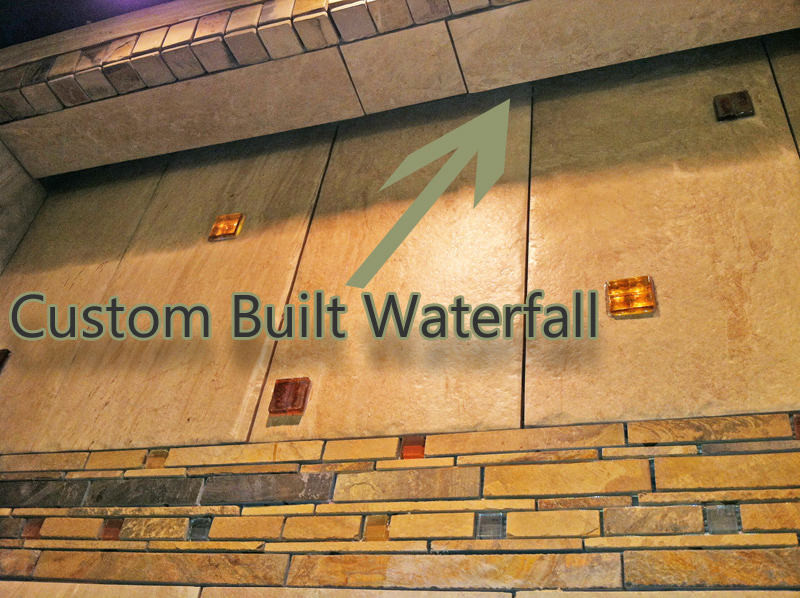 What all can Brunetti Designs do? 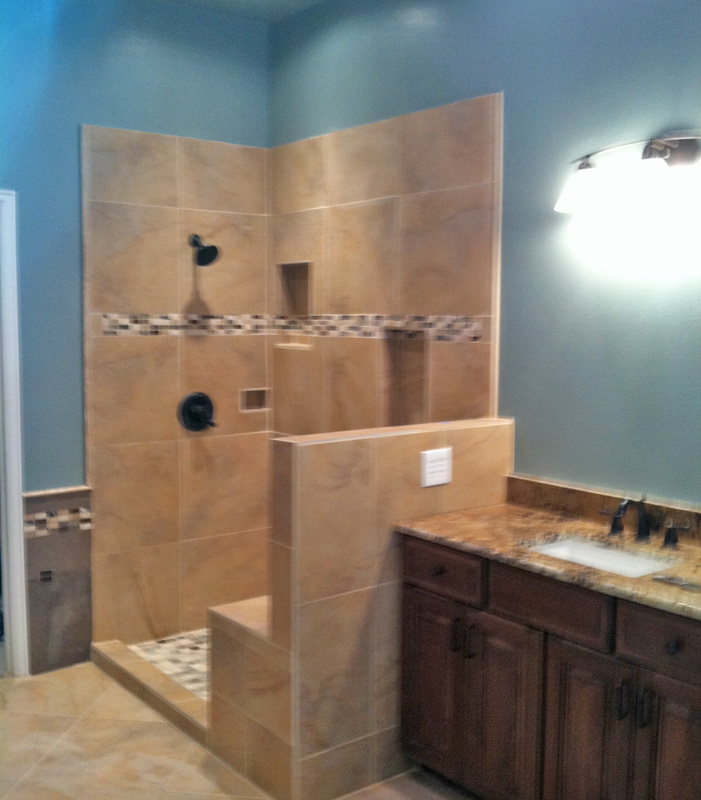 We have fun setting and installing any type of Tile in any pattern or style. 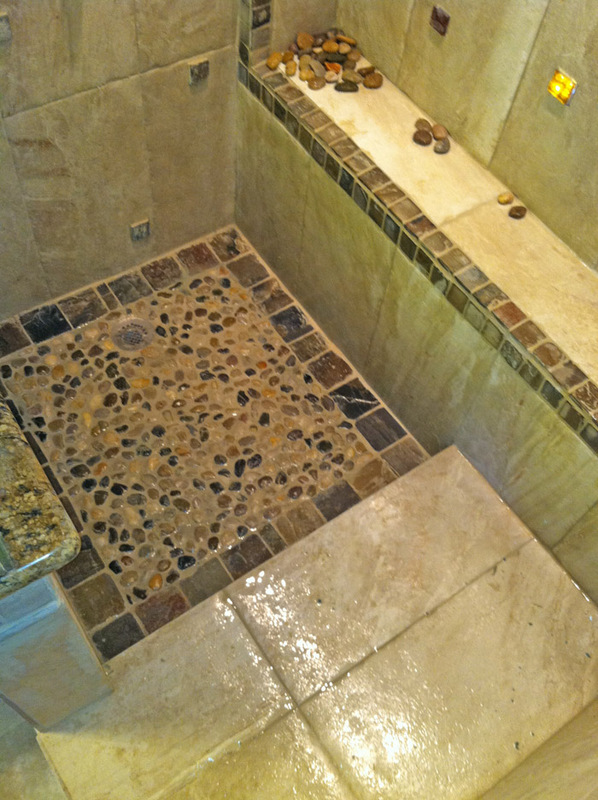 Tile grouting is always provided and if you would like we will also seal the grout. Re-grouting may also be requested though only if the job is large enough. Tile floors, ceilings & walls, tile bathrooms and mortar beds, tile kitchens and custom countertops are all not a problem. 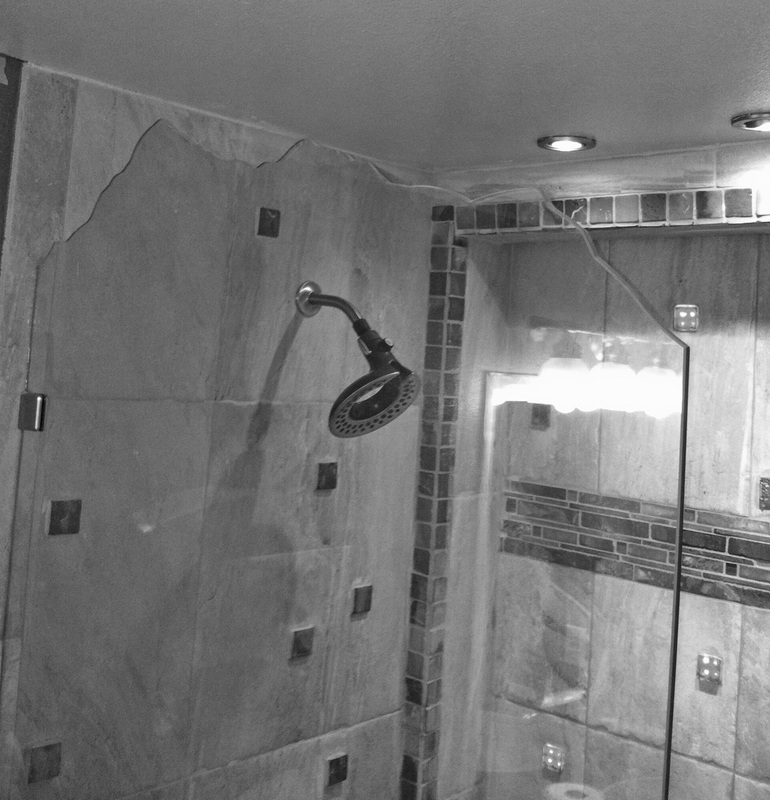 Brunetti Designs has done many backsplashes as well. 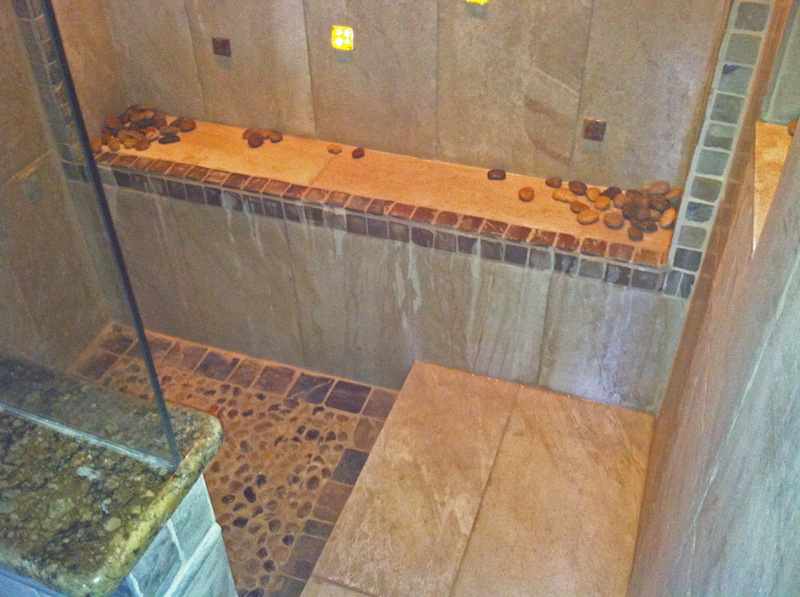 Castle Rock, Parker, Larkspur Colorado Tile installation, tile repairs! 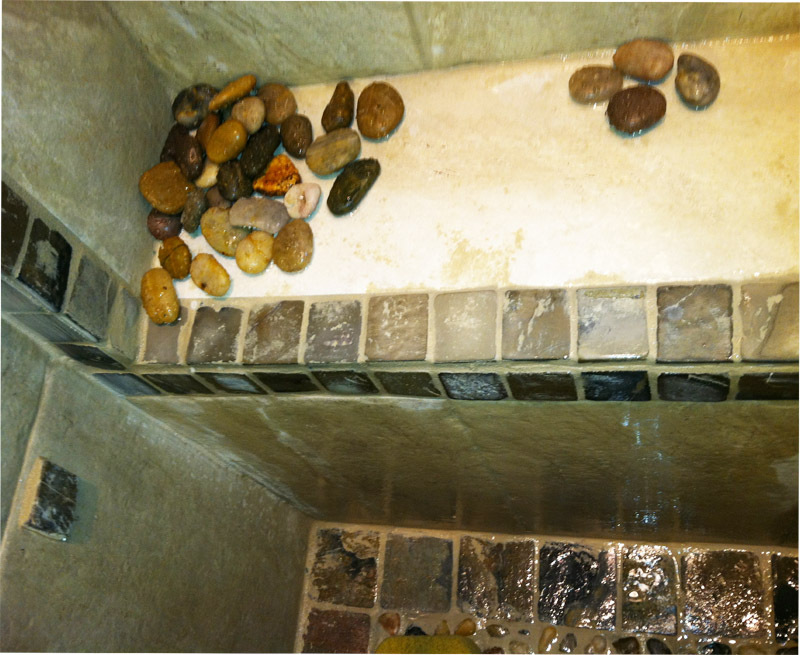 We work with tile from mosaic and field tiles to large 24" or bigger tile. 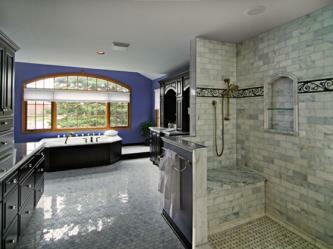 "Brunetti Tile" provides these services to both residential and commercial customers. Contact Brunetti Tile to find out more about tile or if you have any questions. Also, if you think your outside of our service area just ask. 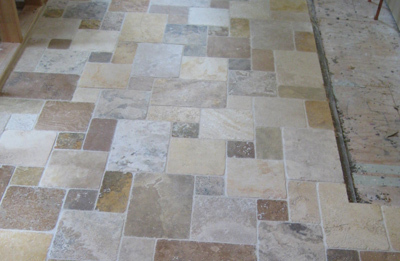 Depending on the job we may be able to provide you with our excellent tile work in Colorado. Our main area for tile installations are Douglas County including, Highlands Ranch, Lone Tree, Acres Green, Cotton Wood, Parker, Castle Pines and Castle Rock. We also gladly serve Denver county, Denver metro and Aurora to Ken Carl, Littleton and Roxborough even Elizabeth, The Pinery, Franktown and Larkspur! Located 5 minutes from Park Meadows mall in Lone Tree, CO and 10 minutes from the Castle Rock Outlets in Castle Rock , CO.
Did you know we can give your bathroom an amazing new look by adding tile baseboards in replacement of the wood ones you may have now? This looks better, and protects better against moisture. 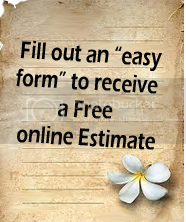 Most cases we will do this for you free, you provide the extra cost of tile.